Just in case you missed all the signs around town and didn’t notice, it’s election season in Cambridge. 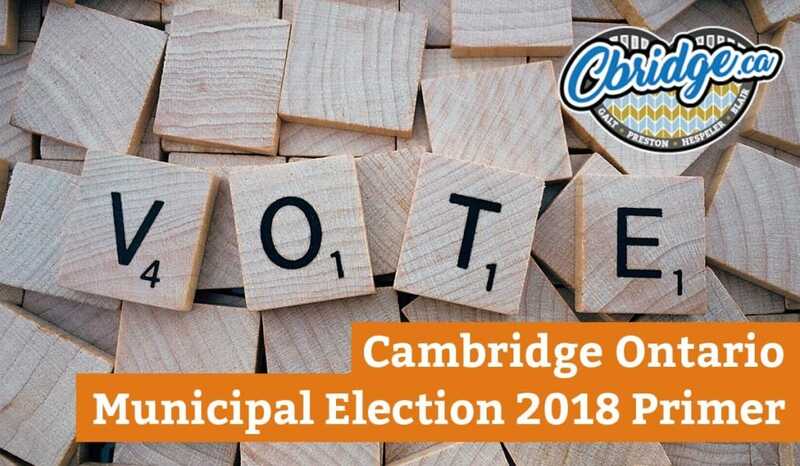 On Monday, October 22, 2018 we’ll be heading to the ballot box to vote for the positions of Mayor, 2 Regional Councillors, Ward councilor and school board trustees to represent Cambridge for the next 4 years. Municipal elections are so important because they’re the representatives that have the closest impact on your day-to-day life in Cambridge. We’ll be keeping this post updated with more debates and relevant info as the election progresses. Oct 14/18 – Added the Chamber of Commerce videos, now each video player is a playlist with 5 different videos for each race. 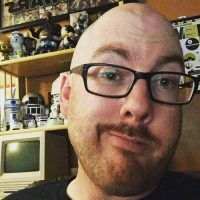 Big thanks to a couple resources I found to get website data for candidates.